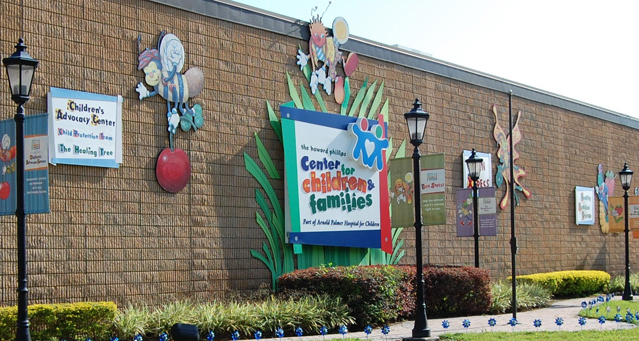 The CAC is a child-friendly facility that provides assessment, advocacy and therapy services to abused and neglected children, all under one roof. What’s the purpose of the Children’s Advocacy Center? The CAC’s goal is to reduce a child’s trauma by reducing the number of times a child has to be interviewed regarding allegations of abuse; creating a positive and culturally sensitive response to these allegations, and; linking the families to supportive services. Child advocates provide immediate support and crisis intervention; education about the child welfare and legal systems involved in child abuse cases; information on how sexual abuse impacts children and families, and; the importance of obtaining treatment for children. Advocates also provide referrals to community resources, training for caregivers on how to best support their children, and advocacy for families. What is The Healing Tree? The Healing Tree is a team of highly trained, compassionate counselors who help children and their families through the process of healing from recent or past trauma. The Healing Tree offers confidential counseling in the form of individual, family and group therapy for children ages 3 through 17 years who have experienced physical or sexual abuse. Using evidence-based treatment methods, The Healing Tree also offers counseling to family members and caregivers. Recognized as one of Florida’s premier providers for counseling children who have experienced trauma from abuse, our licensed counselors combine their expertise with warmth and compassion to facilitate the healing process. Who is eligible for services through The Healing Tree? Any child ages 3-17 years who has disclosed any sexual or physical abuse is eligible for services. Who can refer to The Healing Tree? Referrals may come from anyone in the community including law enforcement, Department of Children and Families, schools, child advocates, therapists, medical providers and case managers. Clients may also self-refer to The Healing Tree. Is there a fee for The Healing Tree services? 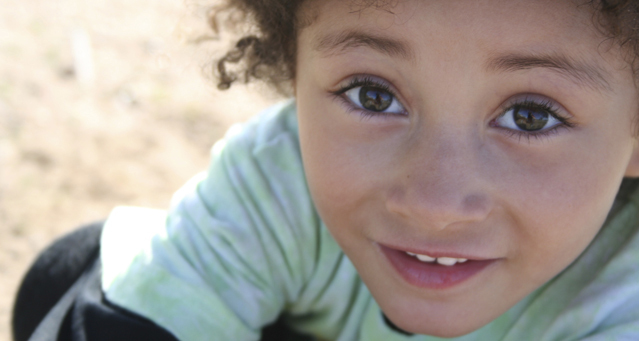 No child is declined services based on inability to pay. Fees are assessed and determined on a case-by-case basis. The Healing Tree is also an approved provider for various insurance and Medicaid plans. What is the Child Protection Team? The Child Protection Team is a medically directed program that offers expert evaluation of alleged child abuse and neglect. The multidisciplinary team includes case managers, medical professionals, and psychologists who assess risk factors and recommend services to protect children and help strengthen families. The services that the Child Protection Team provides supplements the Florida Department of Children and Families child protective investigations and law enforcement. Who is eligible for services through the Child Protection Team? The child is automatically eligible for services by the Child Protection Team once a suspicion of child abuse or neglect has been reported and accepted by the Florida Abuse Hotline or law enforcement for investigation. Is there a fee for services for the Child Protection Team? No, there are no financial criteria for Child Protection Team services. 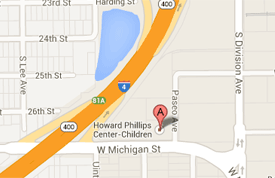 Where is the Children’s Advocacy Center located? What should I do if I suspect that a child is being abused or neglected? If you have reasonable suspicion that a child is being abused or neglected, call the Florida Abuse Hotline at 1-800-96-ABUSE. You can speak to a hotline counselor about your concerns and they will be able to determine if a report is warranted. If the situation is an emergency, call 911 immediately. If you are interested in volunteering, contact Volunteer Services at Arnold Palmer Hospital for more information.